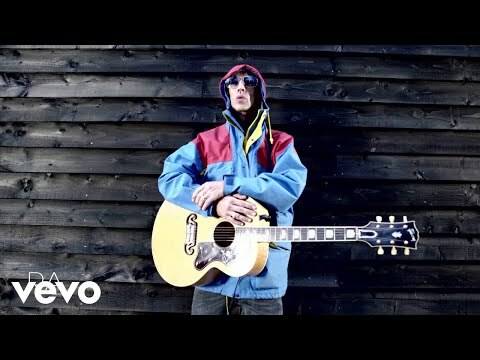 In the latest Richard Ashcroft update, Ashcroft says he will soon be getting off the computer to "do other things," which presumably means getting back into the studio for the follow-up to 2006's Keys To The World and last year's Forth with The Verve. He ends the update saying "will all the lovers keep loving and I will see you on stage next year with a new album. Peace RPA."